The London Film Academy (LFA) has launched a new scholarship award for a female filmmaker who might otherwise not be able to access training. 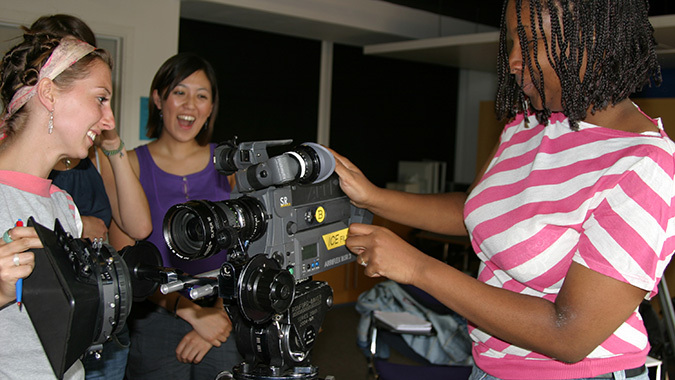 The scholarship will provide for a fully-funded place worth £23,000 on the LFA’s 12-month Filmmaking Diploma course. Applications for the award will open this month. To read more, click here.